Note: It also adds the logos to jacket costumes. 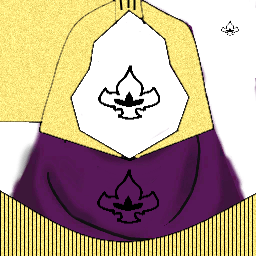 The One-Eyed King cape is based on the supposed appearance of the One-Eyed King in the manga. 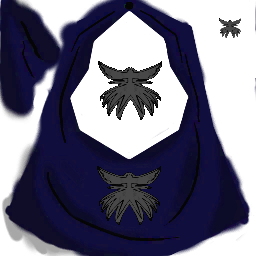 Tatara's cape is based on the cloak he wore in season 1 of the anime. The red cape is based on the Aogiri soldier cloaks. The maroon and black ones are original, made with Noro and Ayato in mind.